Are you ready to be a non-smoker for life? You have already made the decision you would like to quit. The only reason you haven't already kicked the habit is because it is easier for you to keep smoking than it is to stop. But what if there were an easy way to quit? What if you could set down your cigarettes and wake up the next morning feeling so refreshed, so renewed, so much more vital that you never even have the urge or desire to smoke again? What if you regarded smoking with profound disgust? Wouldn't that be great? 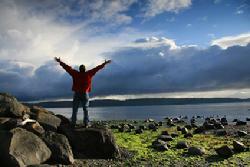 Imagine breathing fresh, clean air! Thinking about Chantix, Zyban, Wellbutrin or the Patch to help you quit smoking? Perhaps you might want to think again. These are powerful medications with fairly common side effects such as nausea, dizziness and other unpleasant reactions. While these medications may help with the nicotine withdrawal, they do not address the emotional habit patterns which make "breaking-up" with cigarettes so hard to do! 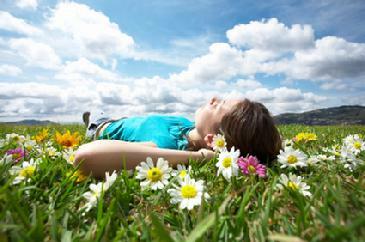 Hypnosis is a perfectly natural way and the only side-effects are feeling calmer and more peaceful and relaxed. Hypnosis may work when other methods have failed. Why? Because your subconscious mind has never been convinced that quitting is such a good idea. Even though you have all the right reasons to stop smoking, your subconscious still thinks of cigarettes as a faithful friend and may still associate smoking with pleasure and relief from stress. It considers even the idea of quitting painful! While in hypnosis, we speak directly to this part of your mind and convince it of all the positive benefits it will experience as a non-smoker: better health, stronger heart and lungs, easier breathing, increased energy and vitality, smelling cleaner and fresher, better self-esteem and many of your own good reasons for quitting. Then your subconscious agrees with your conscious mind - this is the best idea you have ever had. Many people report that hypnosis works almost like magic and sometimes it truly does seem like a miracle! However, it is important to know that leaving smoking behind does still take effort on your part. For that reason, I only work with highly motivated people who truly have a strong desire to quit smoking. Hypnosis will not "make" you quit when you really don't want to stop. Here is a quick test to determine if you are ready to become a non-smoker: Think of a dial with numbers between 0-10. Zero represents absolutely no desire to stop smoking, five represents about a medium level of desire, while anything over a seven represents a high level of desire and strong motivation. 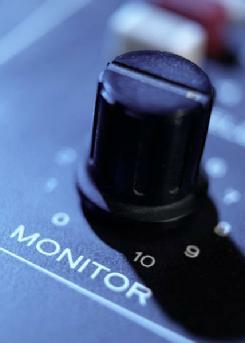 So ask yourself - where am I on this dial? If you are below a 5, I would suggest waiting before attempting any method to stop smoking - you are just not quite ready . . . yet! If you are a 7 or above, congratulations! 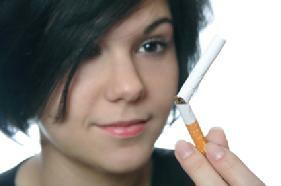 You are ready and hypnosis is likely to be of tremendous help to you as you become free and clear of cigarettes. This program consists of your initial 2 hour hypnosis session, plus two FREE one hour follow-up sessions. Your sessions are specifically designed for your individual smoking challenges and habits. Also included is a natural amino acid supplement that helps to curb cravings and take away stress. The program also includes FREE recordings of your stop smoking hypnosis for reinforcement at home. How Many Packs a Day? 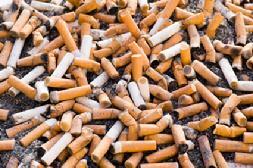 Stop Smoking Help - Learn everything you need in order to quit smoking. Ways to quit, how to get help quitting as well as info about latest stop smoking aids, treatments, hypnosis to help you quit smoking!